The National Action Plan 3.0 (NAP 3.0) by the federal government aimed at improving the business climate in the country through its ease of doing business initiative has achieved a 68 percent success rate. NAP 3.0, the third in the series of accelerated interventions which ran from 5th February to 5th April, 2018, was aimed at reducing the challenges faced by Small and Medium Enterprises (SMEs), amongst others, by removing critical bottlenecks and bureaucratic constraints to doing business in Nigeria. 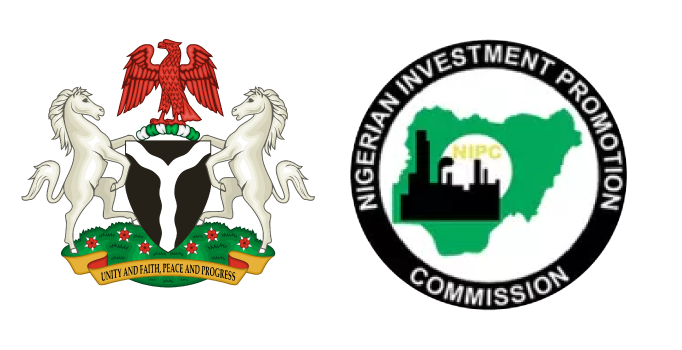 Senior Special Assistant to the President on Industry, Trade and Investment, Dr. Jumoke Oduwole, noted at the formal presentation of the performance report to the Presidential Enabling Business Environment Council (PEBEC), which is chaired by Vice President Yemi Osinbajo, in Abuja, that the performance indicated an improvement on reforms aimed at making Nigeria a progressively easier place to do business. According to a statement by Laolu Akande, Senior Special Assistant to the Vice President on Media & Publicity, NAP 3.0 was also extended by two weeks to April 22, 2018. “Following the directive of the Vice President, the Council also approved a 14-day extension of NAP 3.0 till 22nd April 2018. This is to allow Ministries, Departments, and Agencies (MDAs) additional time to round up reform initiatives that had already shown significant progress but were not completed as at 5th April 2018. This is to ensure Nigeria’s continued upward progress in the World Bank’s Ease of Doing Business Index 2019, while also deepening and institutionalizing the reforms. The Vice President urged for more improved performance in areas that have shown significant progress, noting that “a lot of businesses are doing so well and would need all the support that we can give them to thrive,” Akande reported. The statement recalled that the reforms implemented across various sectors of the economy and Ministries, Departments, and Agencies (MDAs) of government had seen Nigeria move up 24 places in the World Bank’s Ease of Doing Business Index 2018.